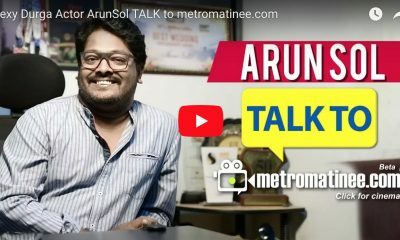 കുടുംബബന്ധങ്ങളിലെ കുരുന്നു കാഴ്ചപ്പാടുകളുടെ പ്രത്യാഘാതവും തിരിച്ചറിവും – ഡോണെറ്റഡ്‌ ബൈ ! VIHAAN a 2nd standard boy silently watches the daily conflicts & arguments between his parents (ABHAY and RITA ) in the name of his grandfather. VIHAAN is more attached to his grandfather and in-order to save his grandfather’s life, does an adventurous and riskier act at his school. ABHAY, a leading corporate professional is married to RITA, who is also a working IT professional. ABHAY`s Father who is staying along with them is suffering from a serious liver issue. The doctor already advised to perform a liver transplant at the earliest. ABHAY is desperate in finding a matching donor for his father’s liver transplant. 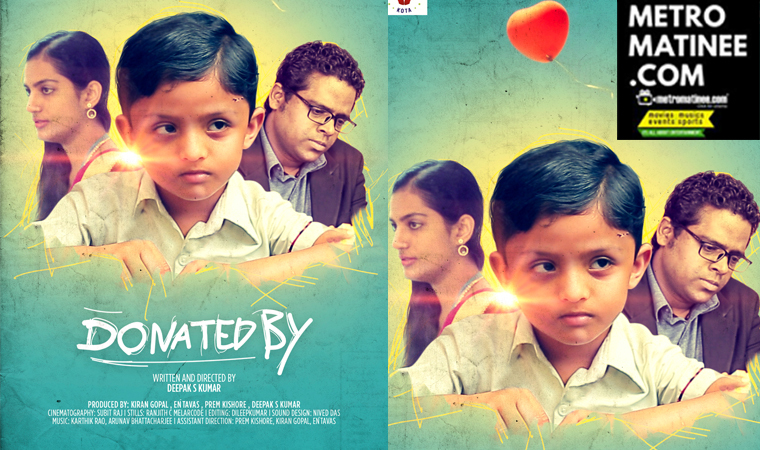 ABHAY tries his best to find a matching donor, however, due to long waitlist for the matching donor, his father’s condition becomes worse.ABHAY discovers his wife is matching donor for his father’s liver transplant. He tries his best in convincing his wife but fails miserably. ABHAY approach his wife multiple times regarding liver transplant but RITA never accepts.ABHAY `s repeated attempts regarding the issue creates tension and conflicts in their family life. Their son VIHAAN who is very close to his grandfather closely watch the daily conflicts and arguments between his parents in the name of his grandfather liver issue. VIHAAN a second standard student does not understand the issue in whole and reality. However, he just knows that his grandfather needs a Liver to survive. After understanding the whole adventurous and risky act which VIHAAN has done. RITA changes her mindset to get ready for Liver Transplantation. ABHAY`s father undergoes Liver transplant and survives, though actually liver has been donated by ABHAY`s wife RITA. The actual cause of donation happens due to VIHAAN and his love towards his grandfather. 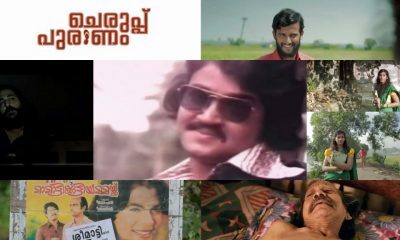 ഓരോ പെണ്ണിനും പറയാനുണ്ടാകും….വെയില്‍ മായും നേരം..